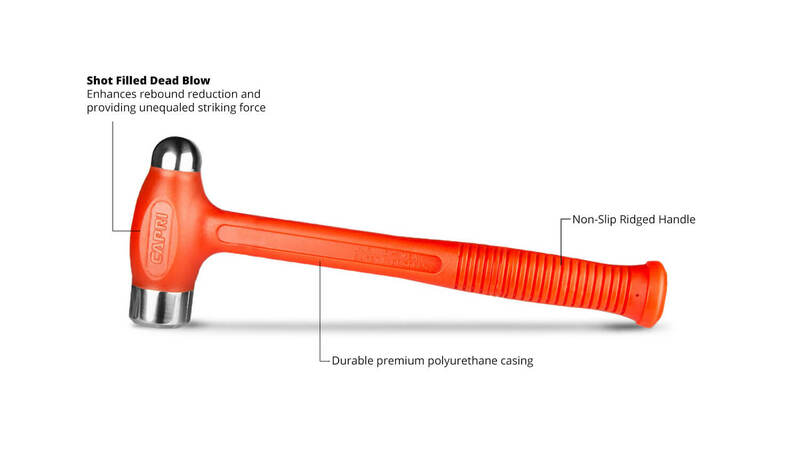 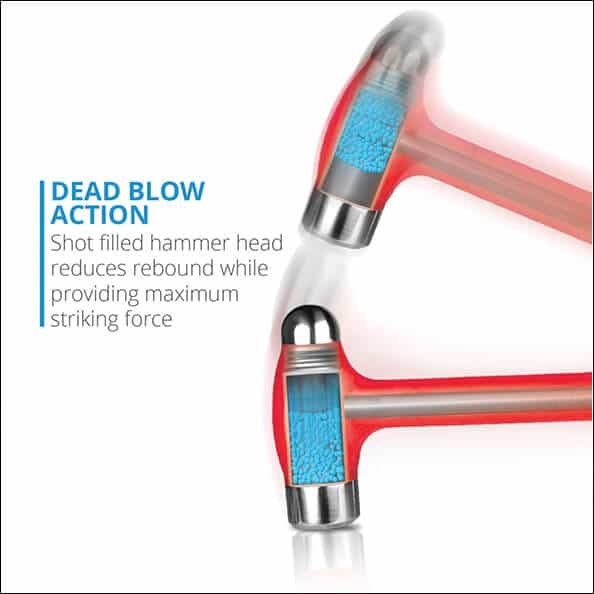 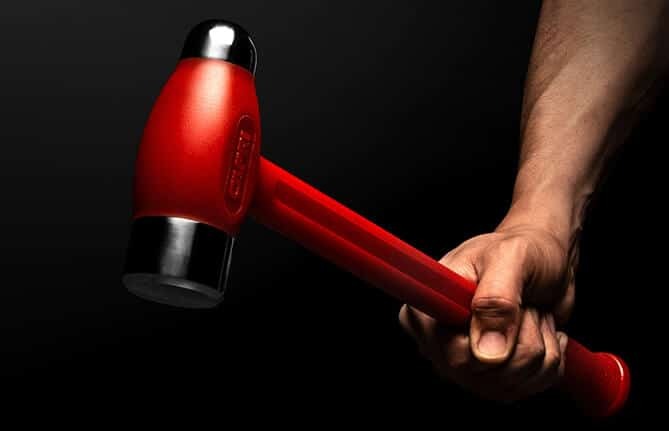 This extra length welded steel shank handle is fixed to canister head and throughout the handle providing unmatched strength. 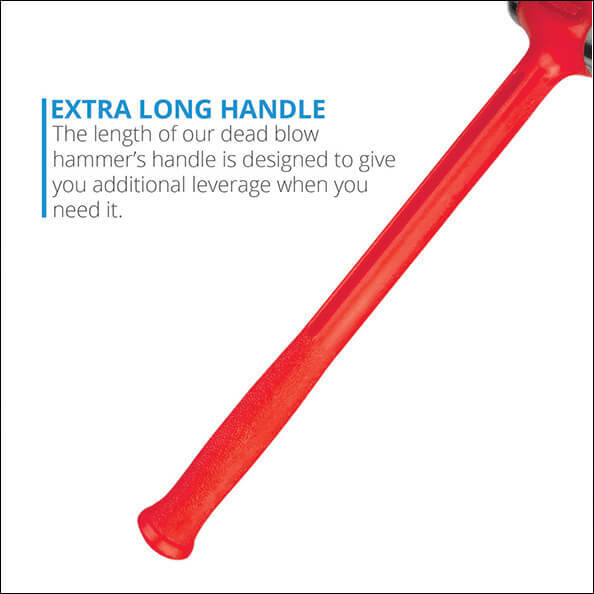 its designed to give you additional leverage when you need it. 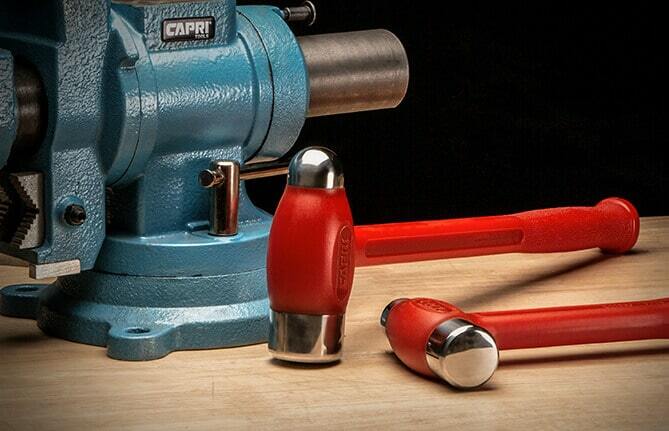 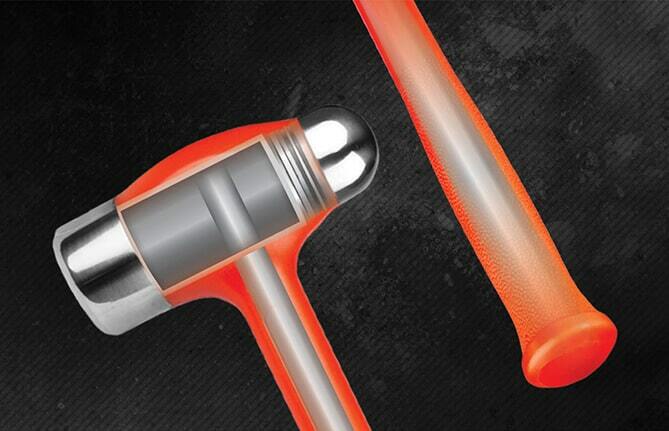 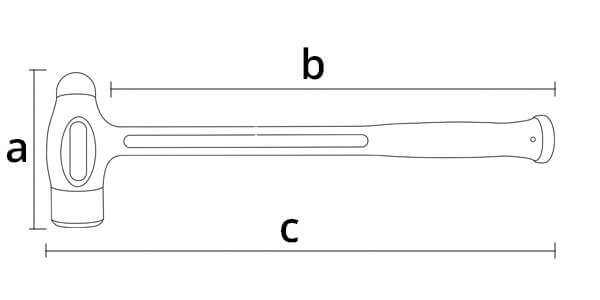 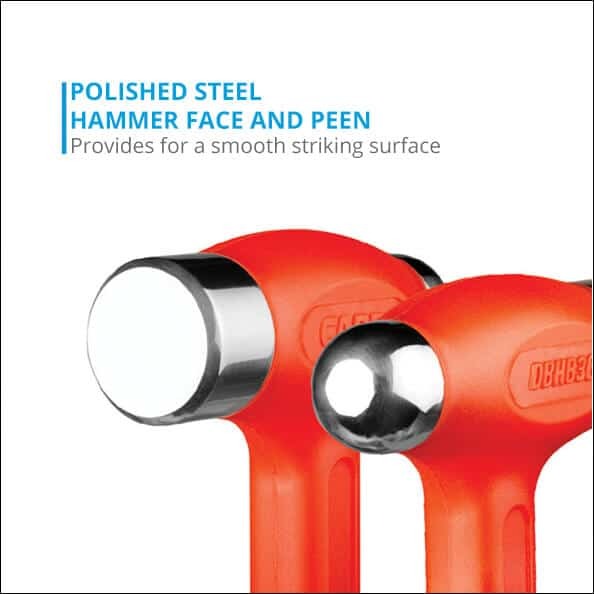 Polished steel hammer face and peen provides for a smooth striking surface ideal for straightening metals and striking punches and chisels.